Thank G-d I can now put these CDs away. . .They have been on my desk for months, but also in my ears. 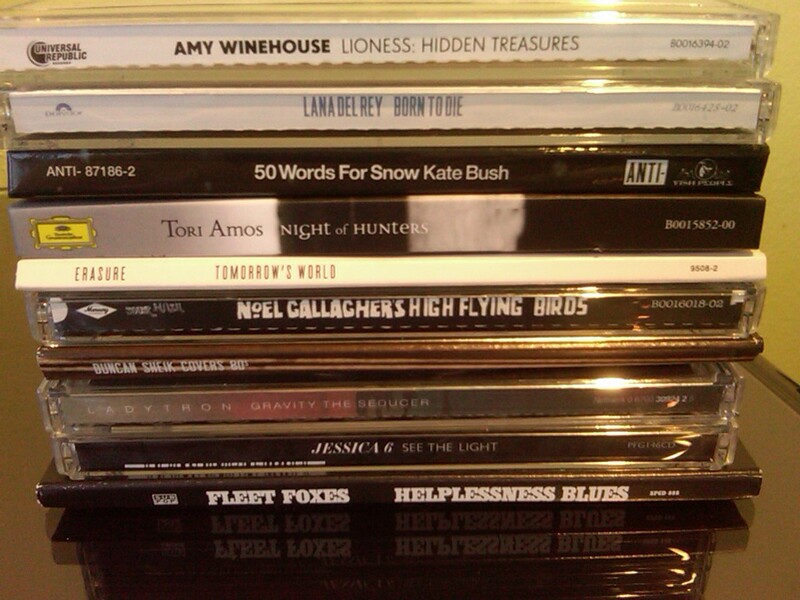 These are some of my NOW CDs that have been in my headphones recently. I wanted to share some of the titles with you. Spring Cleaning. . . Need to make room for more. Isn’t that always the case?